Europeans need jobs. A trade war would harm EU economies, some of them more seriously than others, Hannes Swoboda, leader of the Socialists and Democrats, told EURACTIV during the EU summit today (20 March), adding that the European centre-left is ”realistic”. EU leaders meeting today (20 March) need to adopt more decisive sanctions against Moscow, because the Russian authorities clearly show they are unimpressed by "the very shy sanctions adopted so far, which do not produce any kind of result", the Ukrainian ambassador to the EU Kostiantyn Yelisieiev told EURACTIV in an exclusive interview. 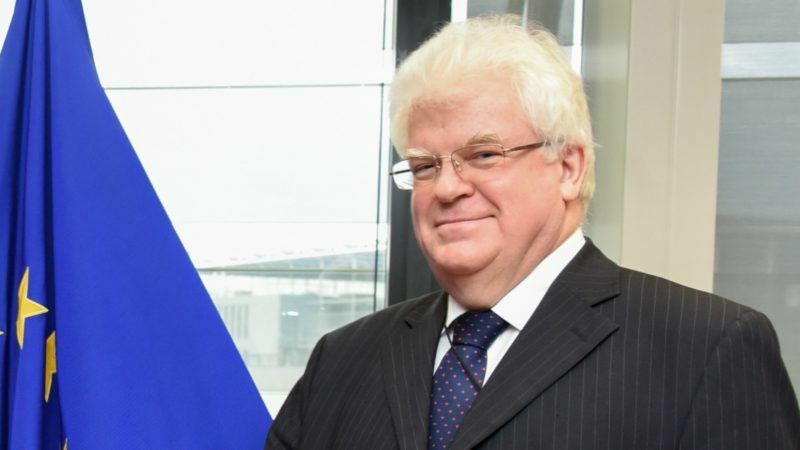 EXCLUSIVE / If the West decides to sanction Russia by boycotting the G8 summit in Sochi, this gathering of the world’s major players will not become a G7, but will simply disappear, and Russia will not see it as a blow, because it considers Ukraine as more important than G8, Vladimir Chizhov, Russia’s ambassador to the EU, told EURACTIV in an exclusive interview. The EU should impose economic sanctions on countries which are caught breaking budget deficit rules but political sanctions, such as a suspension of voting rights, are a step too far, argues Carl Haglund, a Finnish MEP in charge of the European Parliament's report on the reformed Stability and Growth Pact. 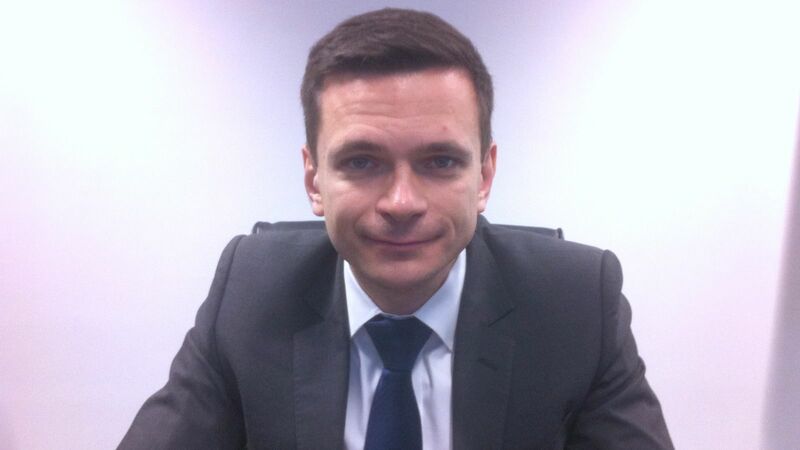 Bulgaria is trying to overcome a communication problem with the Commission while struggling hard to deliver on commitments to fight corruption and organised crime, the Bulgarian Deputy Prime Minister and Foreign Minister Ivaylo Kalfin says in an interview with EURACTIV.